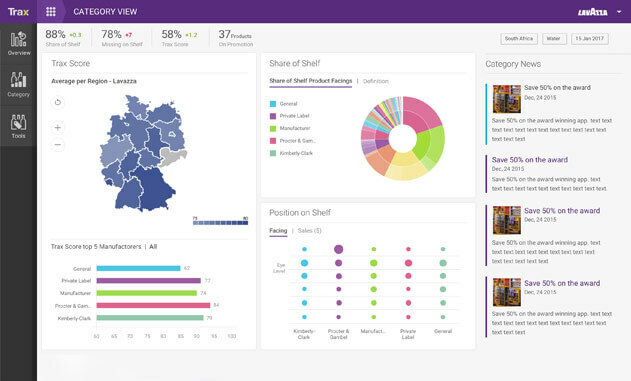 Identify performance gaps and increase revenue opportunities at all points of sale, in all retail channels with advanced Computer Vision based product offerings from Trax. We've combined the power of Computer Vision and Deep Learning to build deep recognition networks with market-leading accuracy. Our advanced geometric techniques extract spatial information from every shelf image, and our algorithms calculate store conditions data down to the last SKU. We collect everything so that you can dive in anywhere and explore and enrich data the way you want. 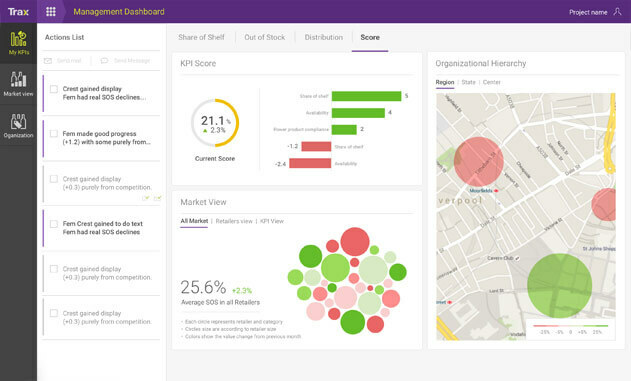 Visualize the data with engaging dashboards for those lightbulb moments. 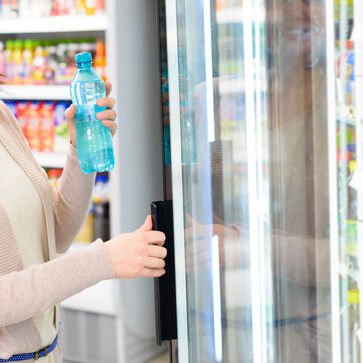 Whether you are a manufacturer looking to optimize your in-store execution or to better understand your competitive landscape, or a retailer looking to improve operational efficiency and shopping experience, we have the right product for you. 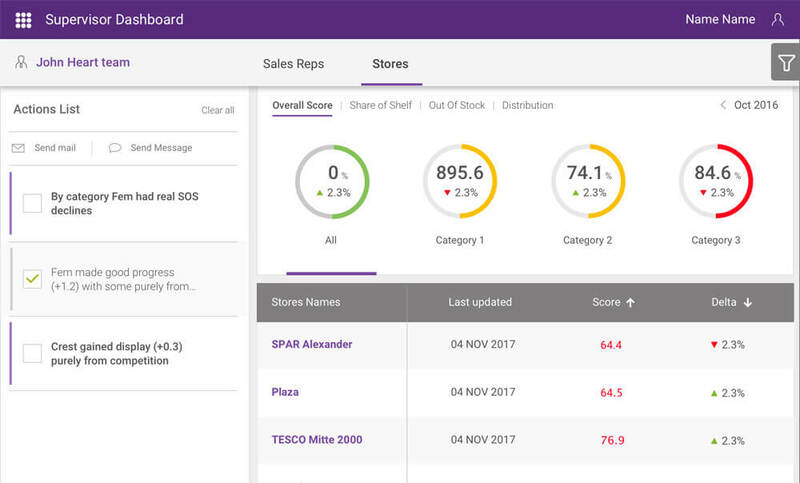 Trax Retail Execution is an in-store execution product that helps consumer goods companies win at the shelf with a comprehensive real-time view of store and field performance across all retail channels. 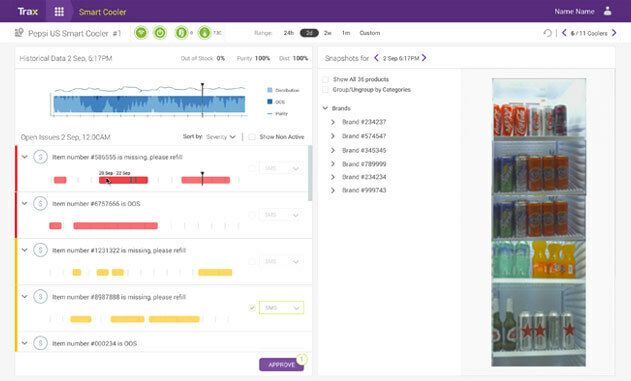 Shelf Pulse is a syndicated data offering by Trax and Nielsen for CPGs to understand in-store shelving conditions and compliance with visual proof of store activation. 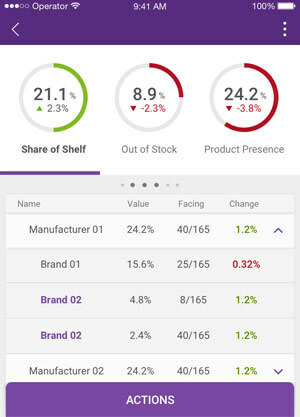 Trax and Nielsen offer an integrated solution called Shelf Intelligence Suite for CPG Companies to continuously measure, optimize and activate your store strategy. 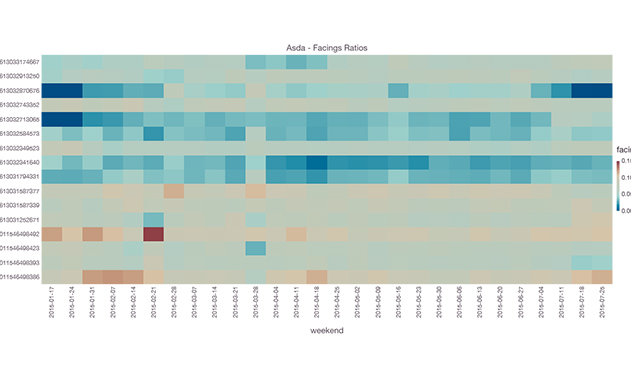 Trax offers unique data science products that predict and recommend growth drivers for consumer goods companies by fusing shelf conditions and EPOS data. 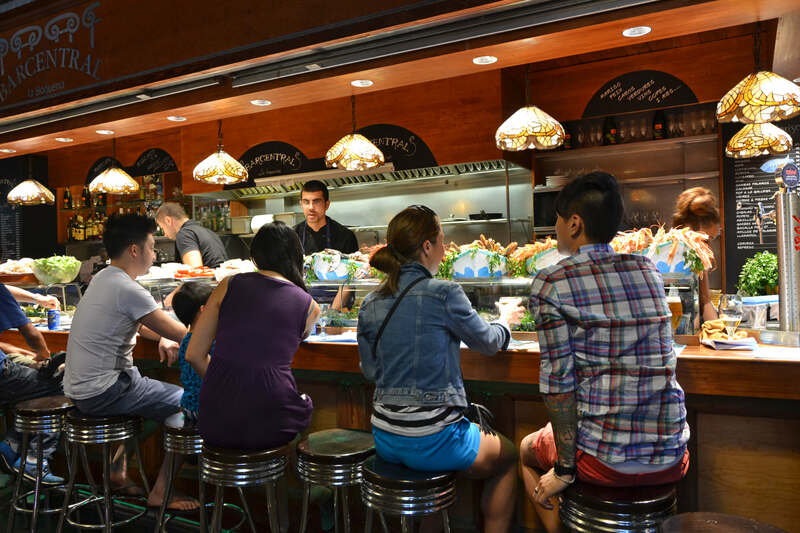 Trax Retail Watch is a store management offering that helps retailers elevate shopping experience and boost staff productivity with optimal product availability and merchandizing compliance. 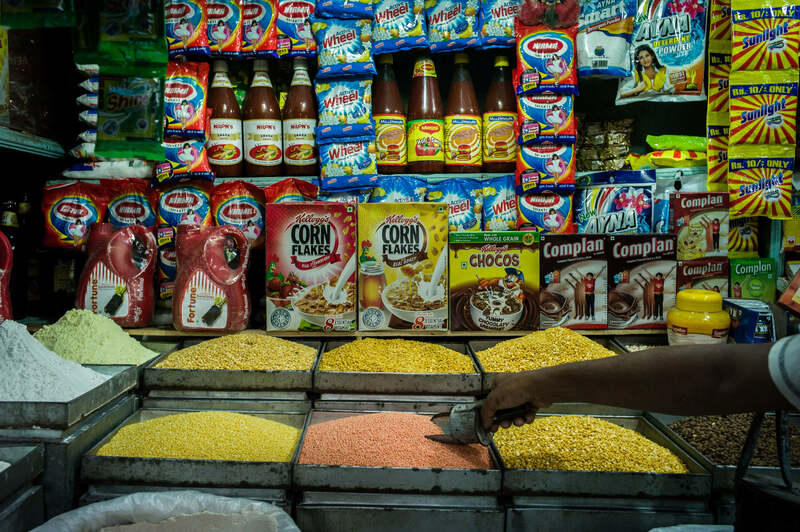 Trax Retail IoT Suite delivers real-time Internet of Things solutions that helps CPG manufacturers and retailers capture shelf data with no human intervention, minimize out of stocks and maximize growth. Get a single source of truth to develop your perfect shelf principles. If you are doing photo recognition today, you want to do more of it. If you are not doing it, plan on doing it soon. It is a standard for how we want to think about things. 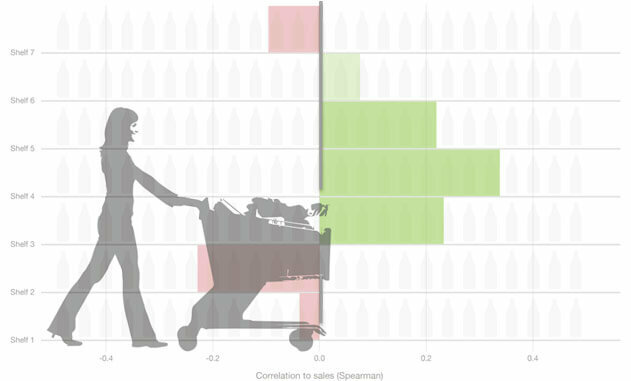 Competition, other CPG companies, are at our heels right now with technology like Trax. We’ve got to stay ahead of them! 3 - 5% growth, these numbers are way too compelling to let this one go by!